PNP is continually striving to enhance the career development of African professionals. To this end, PNP provides information on employment opportunities as well as information on training, leadership, business and networking seminars and conferences across all fields. When one shines, we all shine! Our jobs and resources tab highlight employment opportunities, fellowships and scholarships geared towards African professionals. We understand the employment and financial challenges African professionals/students encounter in the US and we are dedicated to finding relevant information that will aid in your job search and funding for graduate degrees. 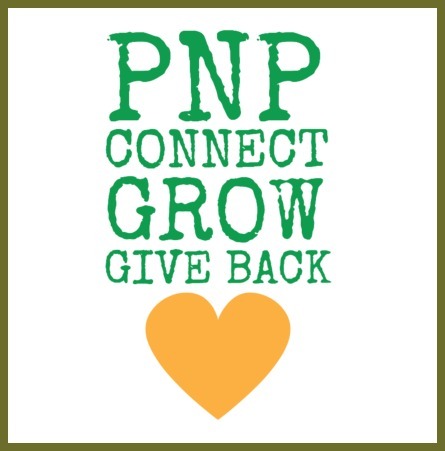 PNP’s mentoring program was developed to help professionals connect and receive guidance in their careers. We have a group of stellar experts who have generously agreed to serve as mentors to upcoming professionals. Our goal is to build the next generation of African leaders by fostering a learning community.